At the time, she wasn’t even thinking about her next book, but she met artist Rozalia Hernandez-Singh at her book launch party and a seed was planted. “Rozalia gave me her card and … I loved the image (of her children) that she had drawn on the back,” said Singh, who is not related to Hernandez-Singh. 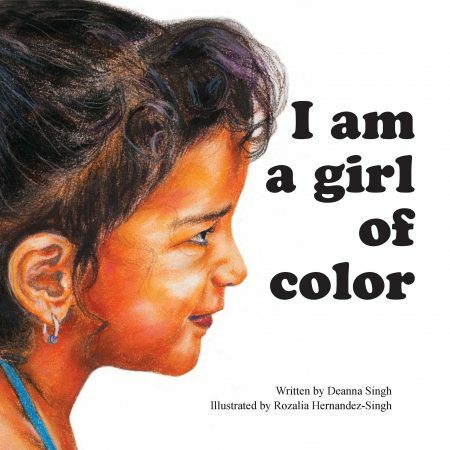 As Singh studied the image and then researched Hernandez-Singh’s work, she realized she had found the ideal artist for “I am a Girl of Color.” Like the first book, this volume presents affirming words and images of black and brown children, this time focusing on girls, and increases the number of books in which those children can find themselves. The official release of “I am a Girl of Color” will take place at a book launch party on Oct. 24. Dedicated “to all of the girls who do not wait for permission to claim their power,” the book uses the same cadence as Singh’s first book. It begins with a series of statements patterned this way: ‘When I look into the mirror I see BOLDNESS. I do not let my fears hold me back from my dreams.” Spanning two-pages, this statement is accompanied by a vibrant image of a Native American girl riding a horse. The second part of the book contains a series of “I am” statements. “I am Courageous. I am Vivacious. I am Powerful.” Each is accompanied by an image of a girl of color expressing that trait. 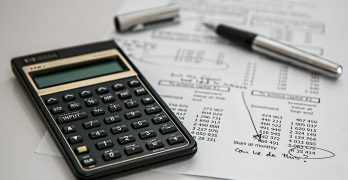 Singh noted that it is important for children and adults to internalize these affirmations, and “sometimes we don’t give enough voice to that and we don’t teach that.” The words of the book are “like an inner dialog that we would hope our children would have about themselves,” she added. The book concludes with a page where a girl can draw a picture of herself. Singh’s sons, ages 9 and 5, are African-American, Indian Sikh and Caucasian. Hernandez-Singh, the daughter of Milwaukee muralist Reynaldo Hernandez, is a Latina woman married to a man from India. They have an 11-year-old son and an 8-year-old daughter. 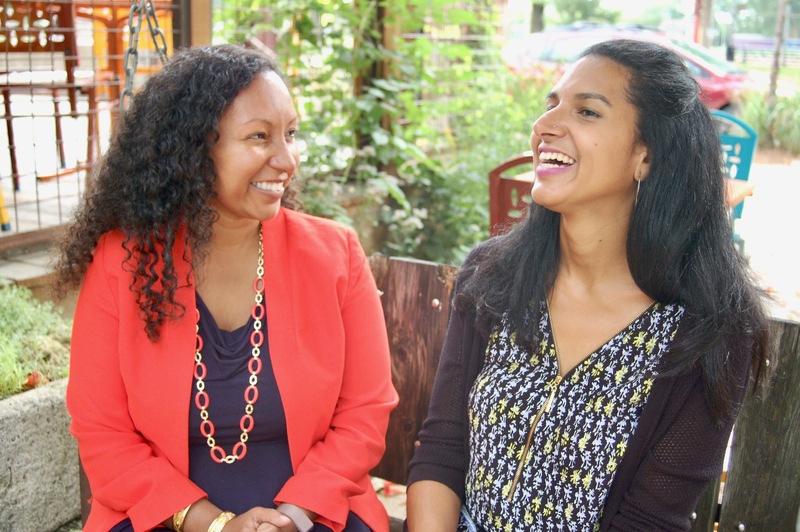 “We bonded over having children (who) are even more multiracial than we are,” Singh said. Singh and Hernandez-Singh share a frustration with the lack of children’s books that portray their children’s multiracial, ethnic and cultural identities as well as a desire to share their understanding of the world their children inhabit and will occupy in the future, they said. Although adults often think that children don’t notice racial differences unless adults point them out, both agreed that that is not true. When Singh-Hernandez’ daughter, Nilima, entered 4-year-old-kindergarten, she reported that there was only one other brown child, a biracial boy, in her class. 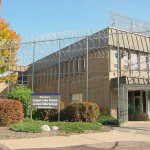 At the end of the year when the classmates drew pictures of themselves, Singh-Hernandez showed her daughter that two fair-skinned Hispanic classmates had portrayed themselves with brown faces too. “It was important to her. It is powerful,” Singh-Hernandez said. “Actually it’s been incredibly powerful to see how much all people, and particularly people who are not people of color, have connected to the book (“I am a Boy of Color”), Singh said. Following last year’s presidential election, Singh said, many people told her that their young children were asking them questions about race that they were not prepared to answer. They said that they found her book when they looked for resources to help them have these conversations. “Who’s going to look at a children’s book and say ‘I’m afraid of it?’ You’re not.” Rather, people approach it with openness and curiosity and recognize themselves and others there. “You’re going to be open to the beauty of the images,” Singh said. Singh may or may not write another book but she is committed to encouraging authors and artists, particularly people of color, to create more books about children of color. She added that parents who have white children should show their children the diversity in the world. Singh will celebrate the release of her new book by honoring a woman of color who embodies each of the qualities highlighted in the book. Honorees are: Jasmine Johnson (Vivacious); Genyne Edwards and Dominique Samari (Possibility); Amy Lindner (Courageous); Patricia Singh (Ancestry); Rozalia Hernandez-Singh (Artistry); Cecelia Gore (Graceful); Tina Chang (Boldness); Irissol Arce (Inspiring); Zeynab Ali (Powerful); Gerry Howze (Joyful); and Monique Liston (Uniqueness). The public is invited to the launch party on Tuesday, Oct. 24, from 5:30 to 7:30 p.m. at Snifter’s Tapas & Spirits, 606 S. 5th St. Admission is free but registration is required.